© Courtesy of BMW A new inline-four can be seen underneath the bodywork of the 2019 BMW S1000RR. The chatter is deafening as EICMA 2018 comes closer. With OEMs showing just a handful of major models at Intermot this year, many were left wondering what would be left to announce at the yearly EICMA show. There have been numerous leaks, rumors, and mumbles but we won’t know for sure until the covers come off next week. Here are our top five hotly anticipated EICMA debuts. The BMW S1000RR (above) was a torchbearer for things to come for the superbike class upon its debut in 2009. For 2019, we’re expecting BMW to lead the way once again. It’s also the leakiest debut on the list. We’ve seen the initial patent renderings hinting at an all-new model, not a refresh. We’ve seen spy photos showing more compact packaging, and even rumors hinting at power figures over the 200-hp mark. 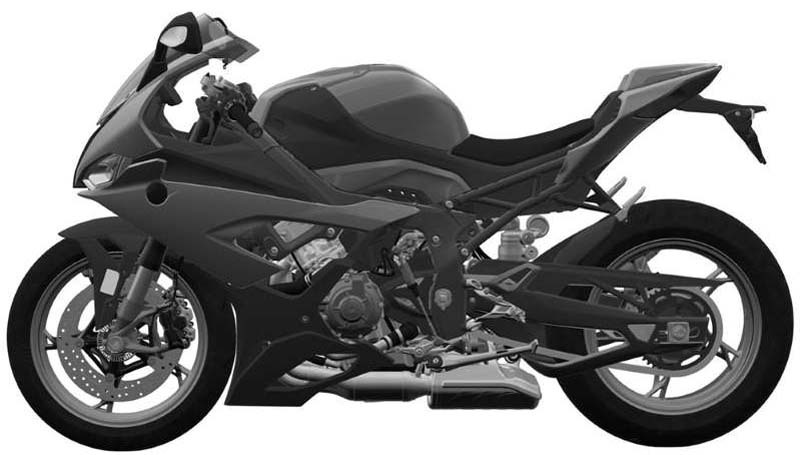 Leaks aside, we can’t wait to get final confirmation for BMW’s latest literbike challenger. 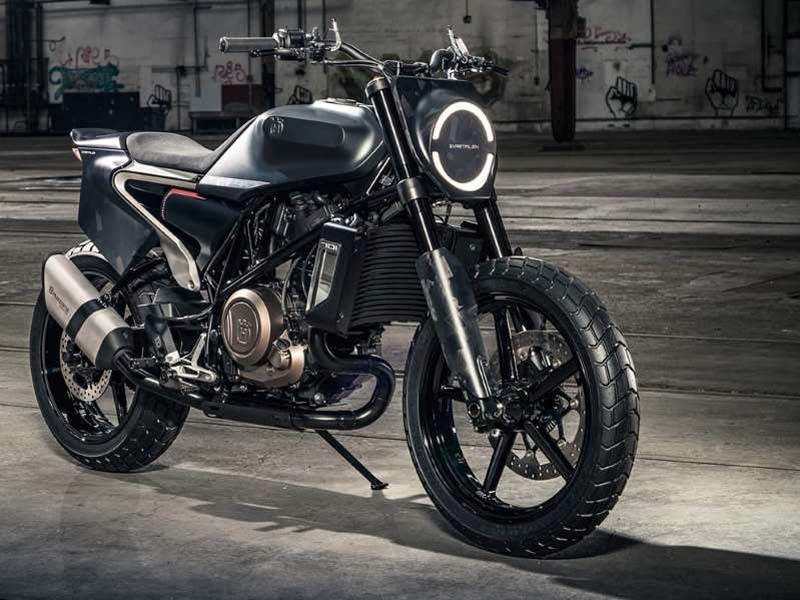 We’ve been talking about a retro Husqvarna built on the KTM 690 platform for two years. First to market was the 701 Vitpilen, and next week we’re anticipating the debut of its scrambler sibling, the 701 Svartpilen. Shown in concept from in 2017, the look was part tracker, part motocross, and all gorgeous. The 701 Vitpilen was one of the truest conversions from concept to production to date, and we’re expecting the same from the Svartpilen. With the expected addition of bars over clip-ons and more dirt-oriented riding stance, the Svartpilen could be a favorite of ours in the retro-class. This is a motorcycle we’ve been hearing about for what feels like a lifetime. The hype, though, is strong. The Yamaha Super Ténéré 700, on paper, sounds like a Goldilocks bike: light, fun, and a high value. Both KTM and Yamaha sent dueling concepts into the wild last year. 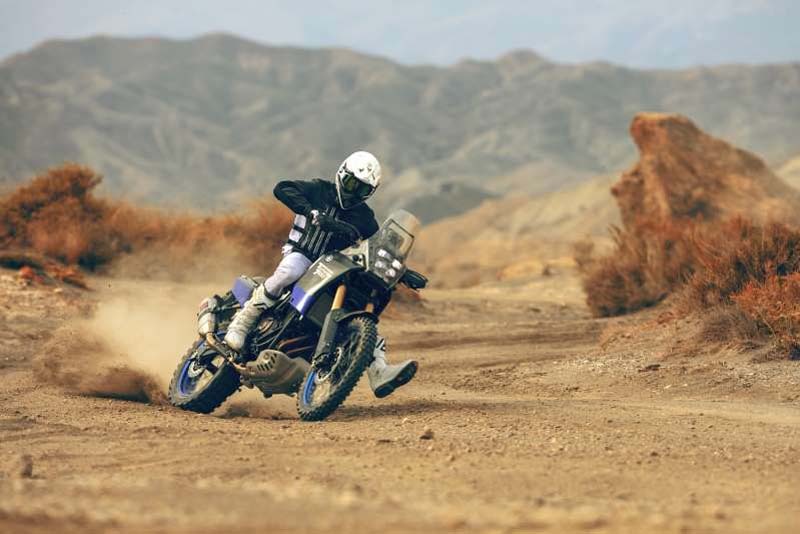 However, preproduction units of the 790 Adventure have already been seen and ridden at KTM Rally events. With the parallel twin out of the 790 Duke and KTM’s signature Kiska styling, the 790 Adventure is another contender for the middleweight-ADV crown. If KTM pulls the sheets off the production version first, it could gain a major advantage over other OEMs preparing motorcycles for this segment. Triumph’s debut at Intermot left a few people underwhelmed. Although it made key updates to its volume sellers in the Bonneville range, it was hyping the Scrambler 1200 throughout its digital channels. Then it took the wraps off of that bike just a few days after Intermot. So for EICMA, we’re expecting the latest rumor to be true, Triumph is debuting another high-spec entry for its Bonneville line. Betting money is on the 2019 Speed Twin. The bike was leaked out of Triumph’s dealer meeting, and is aimed to combine the retro appeal of the T120 and the performance package of the Thruxton. The addition of this model would join an ever-increasing, and overlapping, Bonneville lineup, but we’re excited to see what’s in store.